Composed by William Billings (1746-1800). Arranged by Richard C. Pisano. Walton Choral. Octavo. 16 pages. 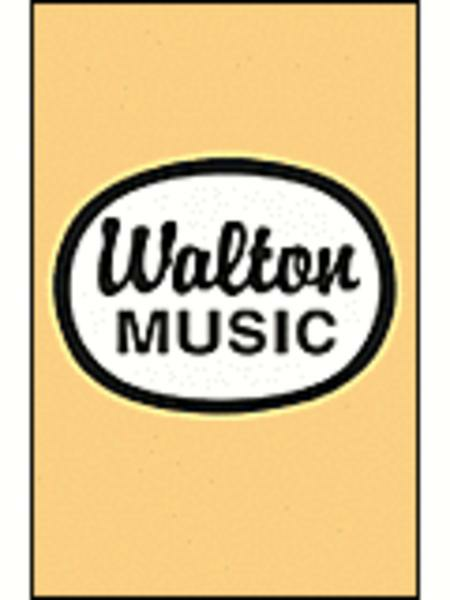 Walton Music #W2201. 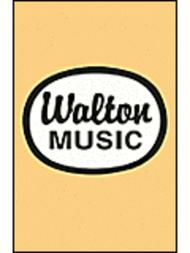 Published by Walton Music (GI.W2201). English. Text Source: Song of Solomon, Ch. 2.